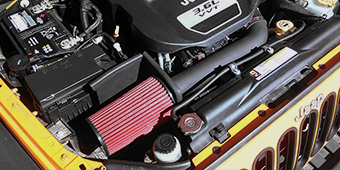 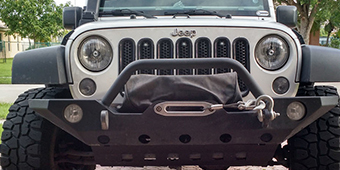 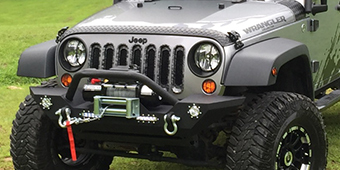 Getting a great sound from your JK has never been easier with these Wrangler Axle-Back systems from ExtremeTerrain! 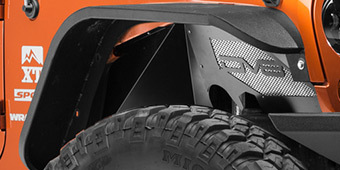 Axle-Back exhaust systems are perfect for getting an aggressive sound just like a Cat-Back exhaust, but without the additional components and added cost. 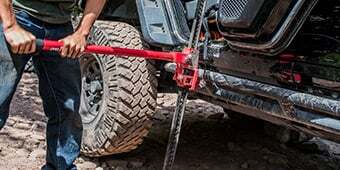 Axle-Backs are defined as the exhaust system from the rear axle to the exhaust’s exit which includes the muffler, tubing and exhaust tips. 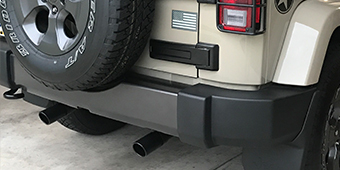 Axle-Backs are also emission legal; they don’t tamper with the catalytic converter. 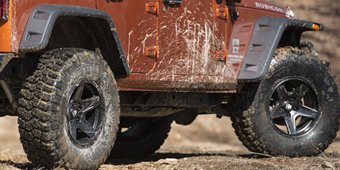 Axle-Backs can even improve performance, adding more torque to your rig while improving style at the same time. 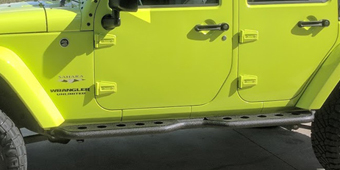 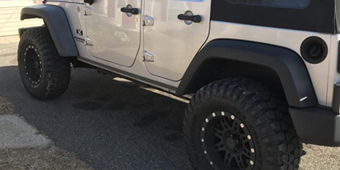 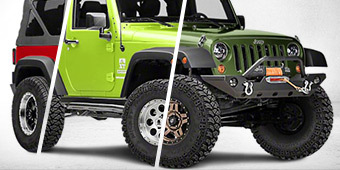 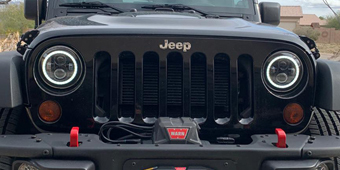 Axle-Backs give your Wrangler a better sound, improved performance and a sharper look without breaking the bank! 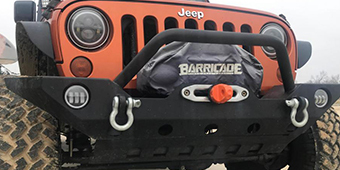 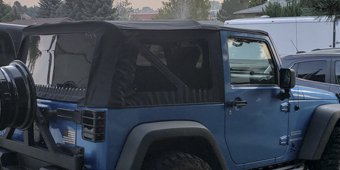 Check out Ryan's review for the top 3 Axle-Back Exhausts for the 2007 - 2017 JK.